Like other schools in the SABIS® Network, the International School of Choueifat ̶ Muscat is a multinational, non-selective, co-educational, independent, English medium day school serving both the local and international communities and catering for students from the age of 3+ years to 18+ (KG to Grade 12). SABIS® is a global education network that operates on four continents serviced through three independent corporations headquartered in the U.S., Lebanon, and the U.A.E. Schools in the SABIS® Network operate in 16 countries and educate 70,000 students. Based on a proven proprietary system, SABIS® Network schools provide students with a top-quality education that prepares them to meet the challenges of a changing world. 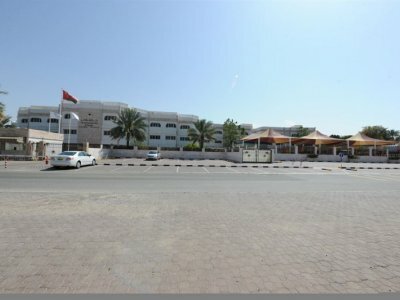 The International School of Choueifat-Muscat opened its doors in September 2001 with an enrollment of 98 students. 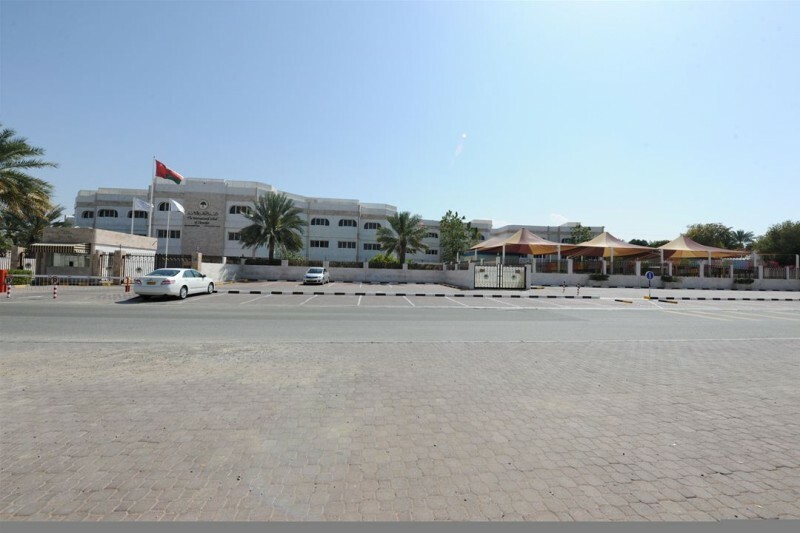 In September 2007, the school moved to a purpose-built campus conveniently located close to Al Seeb International Airport. Today, ISC-Muscat has an enrollment of 2404 students from 64 different nationalities for the 2015-16 academic year. This multi-cultural exposure complements the high level of education offered at the school. https://remontvsvoidom.ruhttps://samodelkan.ruhttps://houseunite.ru How many years have you worked at this school? In ten years of teaching this was the worst school I ever taught at. There were no teaching resources and not even Internet at the school to enable you to come up with teaching material for lessons, nevermind projectors or ability to use power point. Even though teachers worked very hard at the school at the end of the school term we were told we would not be given detailed letters of reference, just a statement that we had worked there. Some teachers were informed they would not be given their last pay cheque unless they gave the school a positive recommendation in the materials the school used to recruit new teachers. Teachers overall were miserable there which led to a depressing work environment. Muscat is not that inexpensive and travel in the area is expensive. The school is in the middle of nowhere near the airport. Try to get a job at a real international school. Only consider this if you just want the term 'international school' on your resume for experience sake.